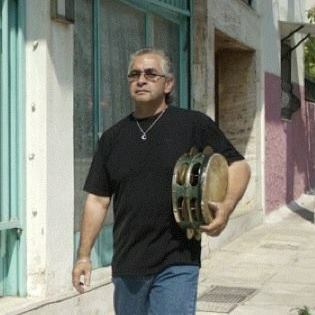 Hossam Ramzy is a master percussionist who has dedicated his life to playing music. His strident, precise and unique style can be heard on many of the great records in your record collection. 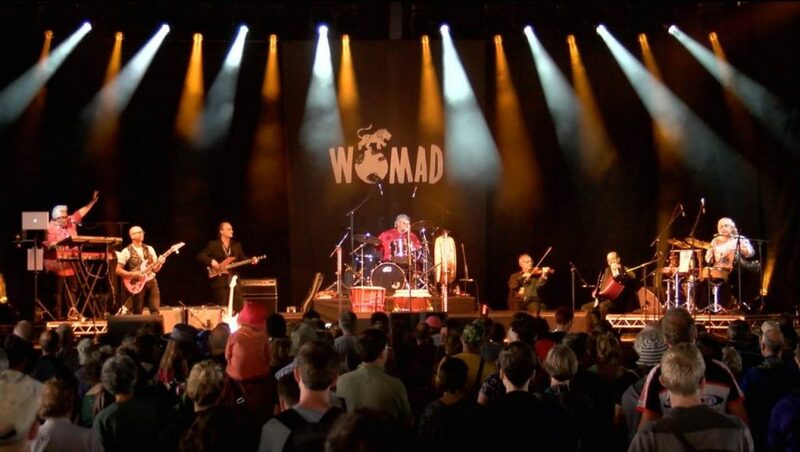 He has played on eleven Peter Gabriel albums, arranged the Egyptian strings and percussion on the Page and Plant / Unledded Tour and unplugged session for MTV and collaborated with many of the greatest North African talents of today like Cheb Khaled, Rachid Taha and Faudel. Hossam arrived in the UK in the mid-seventies from Egypt via Saudi Arabia, following his life-long love affair with rhythm to Europe. In the early days he played drums for respected jazz musicians Andy Sheppard and Geoff Williams. He then concentrated on his Arabian roots and went on to establish himself a percussionist of great note. Peter Gabriel described Hossam Ramzy to the Evening Standard in 1988 as “a very talented Egyptian percussionist”. For the last three decades Hossam has been recording his arrangements to the music of these recording stars using the best Arabian string players in Egypt and has a long-standing relationship with some of the best specialist musicians across the whole of North Africa. 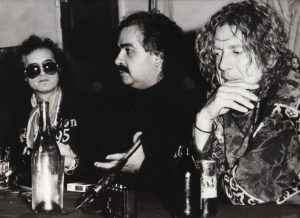 The historic “1-2-3 Soleils” concert and subsequent album illustrates these skills magnificently with Hossam taking on the role of Orchestra Director, Arranger and Lead Percussionist on a project uniting the talents of Khaled, Taha and Faudel, side by side with the legendary guitarist and producer Steve Hillage. Hossam still loves to play and has toured with Page & Plant, Peter Gabriel, Sting and many more as a percussionist. He has also played live shows with the legendary Grammy Award winners Chick Corea, Isaac Hayes and Mark Isham.